This week we've been highlighting the Martin & Sylvia series and today I present you with four beautiful and "so so so good" breakfast recipes taken from the Martin & Sylvia stories. Martin and Sylvia eat so many yummy things, don’t they? Particularly at breakfast time! 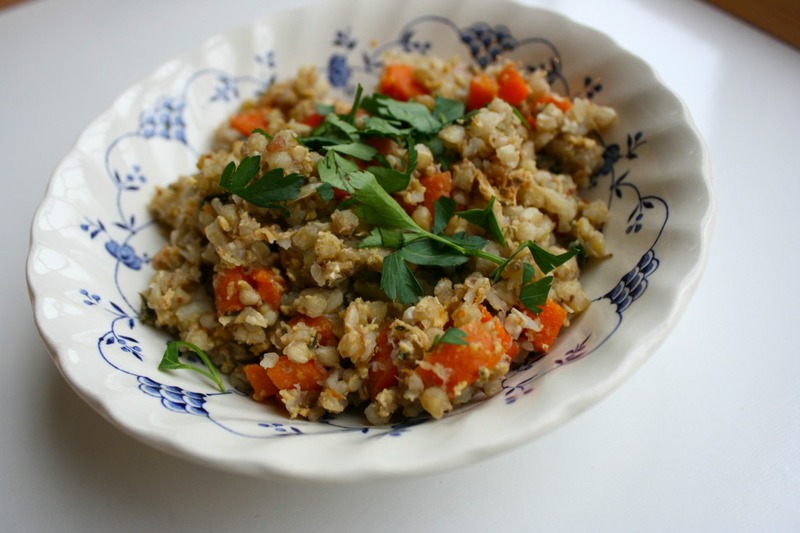 All of these reciepes are very healthy and easy to make. So come have breakfast with our favorite brother and sister duo. 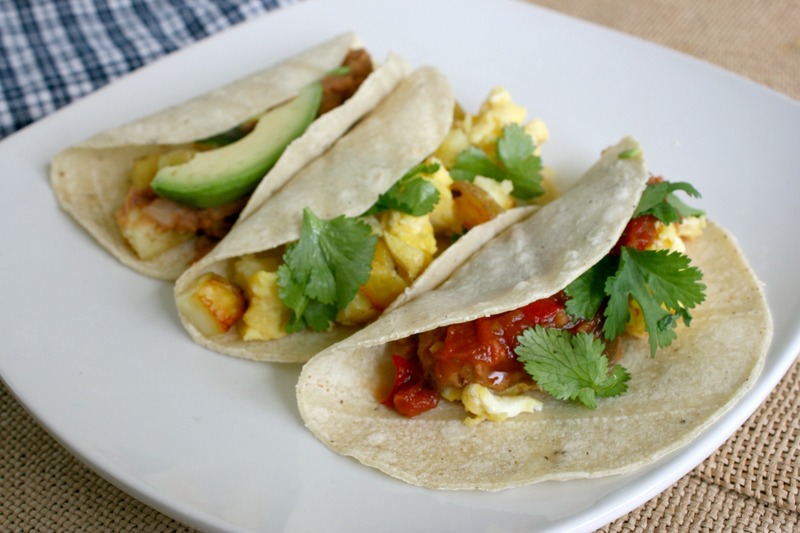 Breakfast tacos are the perfect breakfast option for anyone. They can be vegan, vegetarian, or filled with meat. You can have a gluten-free version too. 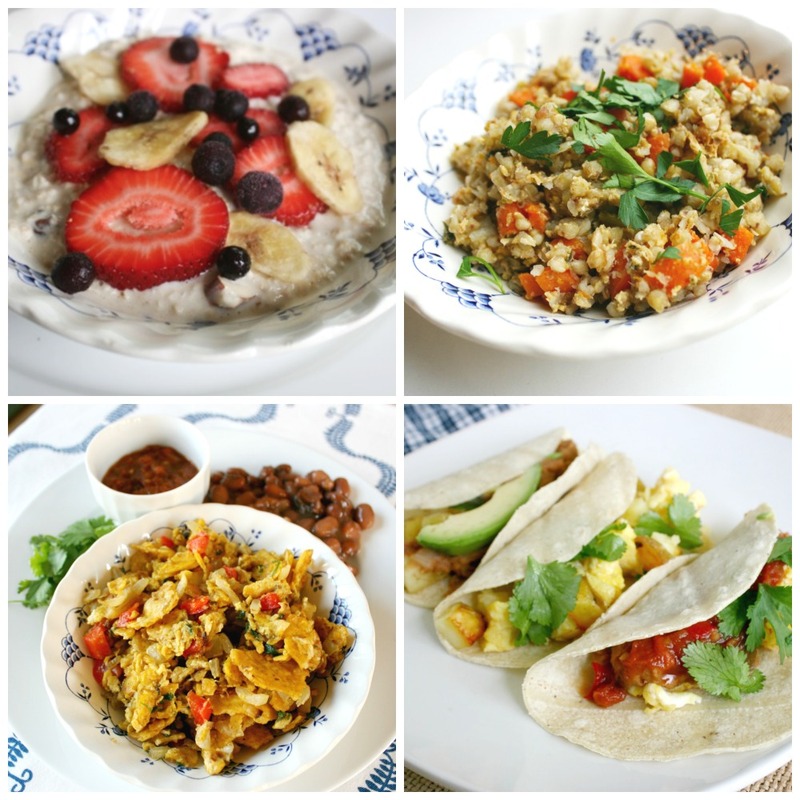 Tacos for breakfast are an exciting break from the normal ceral with milk or eggs and toast. 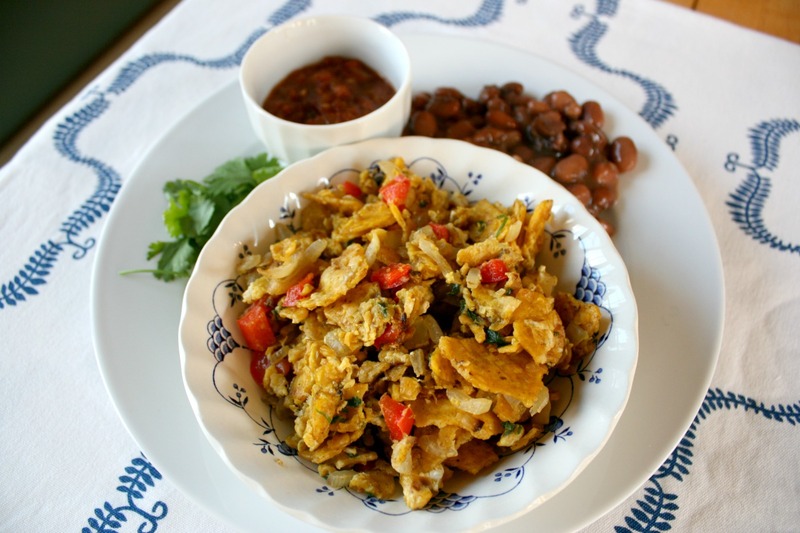 If you’ve ever had migas, you’ll understand what the fuss is about. It’s a Mexican breakfast extraordinario! Eggs, bell peppers, and corn chips — this is certainly a breakfast to remember. Kasha is toasted buckwheat. It makes a fabulous warm cereal in the morning. 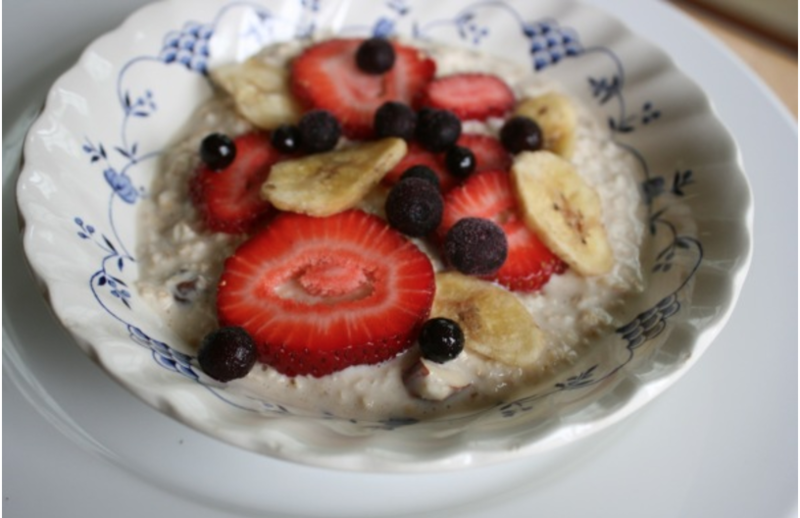 At our house we serve it with berries and maple syrup, but Martin and Sylvia's version is equally delicous and a fun way to get veggies at breakfast time.